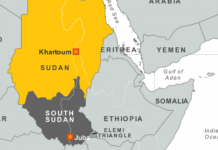 Jubba (HAN) March 17 march, 2014 – South Sudan’s rebels on Saturday criticized plans by east Africa’s regional bloc to deploy troops to South Sudan, questioning its neutrality. Neighboring states fear that unrest in the world’s newest country could spill beyond its borders and destabilize a volatile region that has in recent years enjoyed strong economic growth. 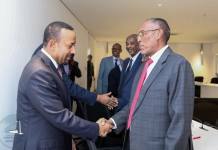 Leaders from the IGAD bloc agreed on Thursday to deploy troops to enforce a much-violated ceasefire between government and rebels, though no details were provided about the size of the contingent. The force was also given the job of protecting South Sudan’s oilfields, on which the government depends for almost all its revenue. Oil production has been reduced by a third since violence broke out on December 15. Rebels attending faltering peace talks in Ethiopia criticized IGAD for failing to secure the withdrawal of the Ugandan troops who are supporting President Salva Kiir’s government. Uganda is also a member of IGAD. “We consider this decision to be ill-advised,” delegation head Taban Deng said in a statement, adding that the deployment of regional troops had not been mentioned in the negotiations that led to the ceasefire agreement in January. “The U.N. is an overarching and an inclusive body. 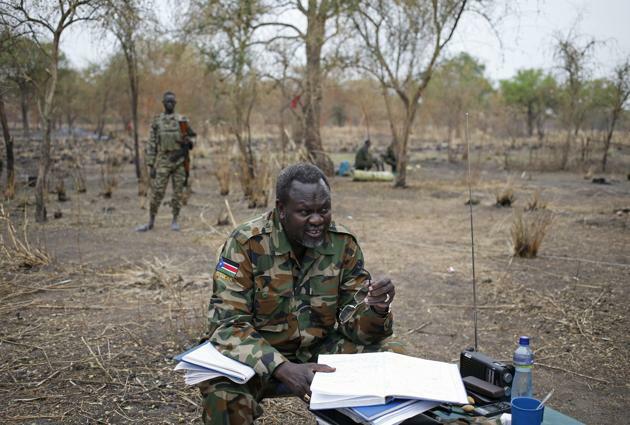 Why should another force be created and deployed, if it has the same intentions as the UNMISS peacekeeping force?” Taban said. The U.N. Security Council approved plans late last year to boost the strength of the U.N. mission in South Sudan to 12,500 troops and 1,323 police, from its previous mandate of 7,000 troops and 900 police. 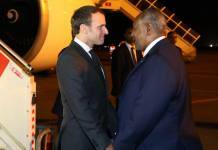 The talks in Addis Ababa, due to resume on March 20, have made little headway beyond the ceasefire. Major sticking points are rebel demands that four political detainees jailed on suspicion of plotting a coup with former vice president Riek Machar be freed, and the withdrawal of the Ugandan troops. Deng also questioned IGAD’s neutrality as a mediator. “IGAD should either be sincere in its mediation efforts or tell us in no uncertain terms that it is with the government of General Salva Kiir,” Deng added.